It’s something most skiers dream of – our own chalet or apartment in our favourite ski resort, with the option to head to the mountains whenever we wish. However, buying ski property can also be quite a daunting task! This is why we would always recommend going through an expert real estate agency who truly know their stuff when it comes to buying in ski resorts, to ensure you get the best deal and the perfect property for you. Real estate agency Leggett Immobilier have been operating in France for over 20 years. 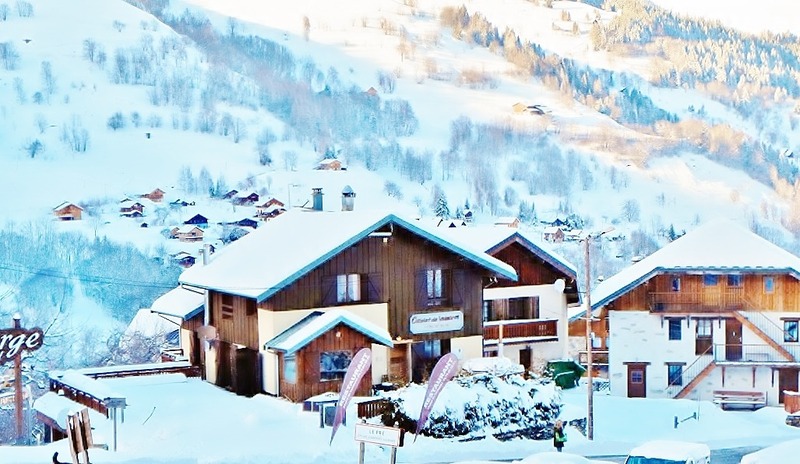 The winner of ‘Best Real Estate Agency France’ for 5 years running, it’s safe to say they know a thing or two about buying property, particularly ski property. But why exactly is it such a better idea to use a professional service? Firstly and perhaps most importantly – experience and knowledge. At Leggett, 40 local, bilingual agents are based all across the Alps, offering an unparalleled inside knowledge on the areas and communities in which they operate. Leggett are well respected experts in the industry, with years of operation meaning that they are best placed to ensure you find your perfect place. Not only are they used to dealing with property developers and owners, they are also very experienced in dealing with buyers themselves – holding your hand through the buying process and giving you the support you may not even know you need! What’s more, a dedicated in house legal team ensure all the i’s are dotted and t’s are crossed, keeping you protected. Secondly, variety and choice. Leggett currently boast a portfolio of over 1000 ski properties for sale, as well as access to many “discreet” listings of properties not available on the open market. Their properties range from chalets and apartments to renovations and businesses, with options to suit all tastes and budgets – whether you are after a studio apartment or a luxurious Alpine villa. Speaking with the experts means that not only will you be able to find your perfect property, but you will also be able to benefit from knowledgeable advice about which location will be best for you. As most skiers will know, resorts have their own distinct personalities and vary in a number of ways. Whether you’re after a family-friendly resort, challenging terrain or fantastic après-ski, it’s a good idea to speak to someone who has all the information and will be able to help you make your decision. After all, it’s a big decision and not one you should make lightly! Speaking directly with a team of local agents who live, work and enjoy the resorts and surrounding areas is definitely recommended. However, what we love most about Leggett is that they are genuinely passionate about the ski industry. They are sponsors of the GB telemark team, as well as sponsors of many local organisations and events in resorts across the French Alps, showing that they love skiing just as much as the rest of us! 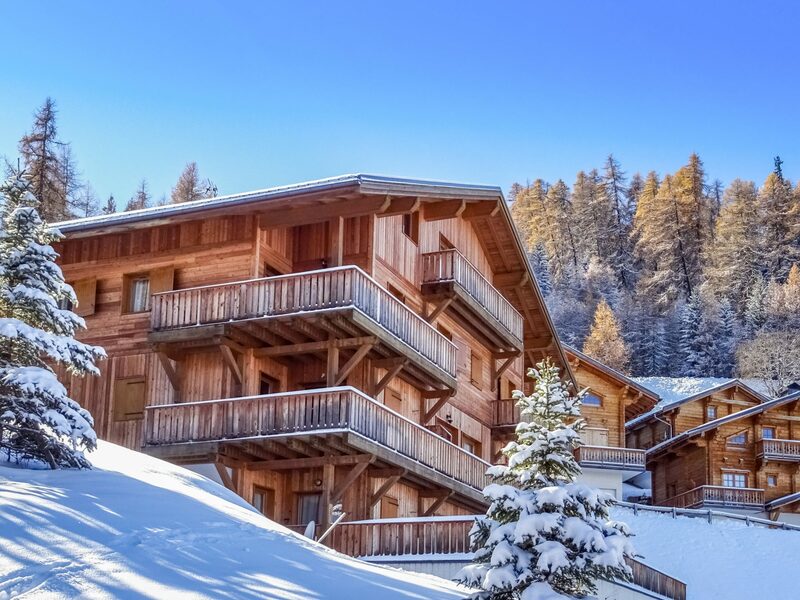 For anyone thinking about buying ski property this year, Leggett have put together some of their top properties for us to share with you to make the search as easy as possible. A beautiful 6 bedroom scandinavian style chalet in Courchevel 1550, complete with sauna, jacuzzi and swimming pool! Easy access to the huge Three Valleys ski area which offers skiers and snowboarders an incredible range of terrain. This studio apartment can be reached in under an hour from Geneva airport. It is located on the home run slope in St Gervais les Bains, a small French market and spa resort between Chamonix and Megeve. 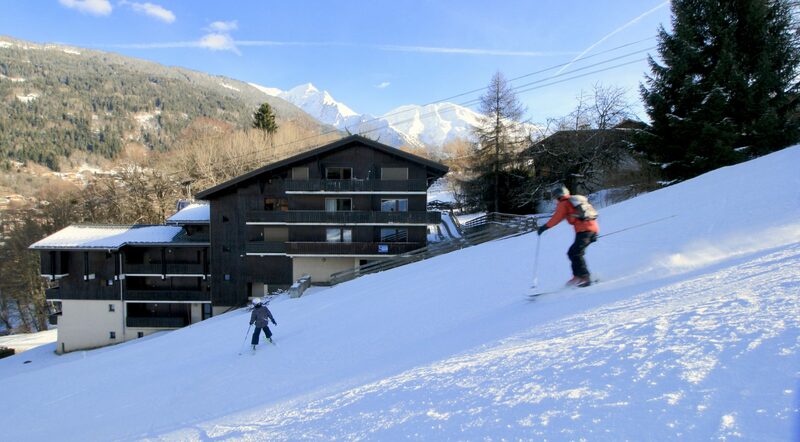 This resort lies at the heart of the Domaine Evasion Mont Blanc, an area with 445km of pistes and 5 snow parks. A stylish apartment in Les Menuires, where you can access the 600km area of the Three Valleys, with highest pistes up to 3,200m. This 51sqm apartment boasts incredible mountain views and a fantastic location within walking distance of the town centre. It is located on the first floor of a high-end, 4* residence in the dynamic Les Bruyères area of Les Menuires. Within this residence, you have access to spa facilities, a swimming-pool and a fitness room. This ski-in, ski-out chalet offers exceptional panoramic views of the Mont Blanc massif, les Houches. A gorgeous sun terrace and outdoor hot tub offer the perfect spots to enjoy the spectacular views of the Chamonix valley. You also have the possibility to make this chalet larger as it comes with 1200m2 of buildable land. Chamonix is a world-renowned ski area, with the Les Houches area itself a quiet, pleasant village, with the perfect position for exploring the region. This charming family home, formerly a successful catered chalet, is set in a peaceful mountain hamlet with an ideal location for mountain sports. Benefit from easy access to Les Deux Alpes ski area, which is highly popular with cyclists and mountain bikers in the summer. In the winter, high, snow-sure slopes and one of the largest skiable glaciers in Europe make this an ideal ski destination. 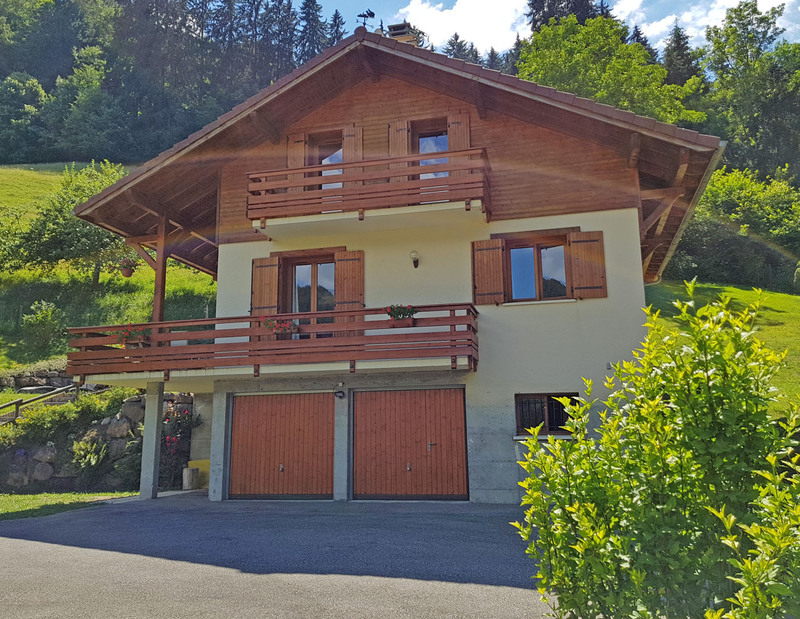 A gorgeous detached chalet with a superb location, 12km to Lake Annecy and 12 km to La Clusaz ski slopes. A sunny garden in a quiet residential area close to the lovely Lake Annecy makes this a fantastic summer location, whilst Thônes and the nearby resorts of La Clusaz, Manigod and Le Grand Bornand are easily accessible in winter. 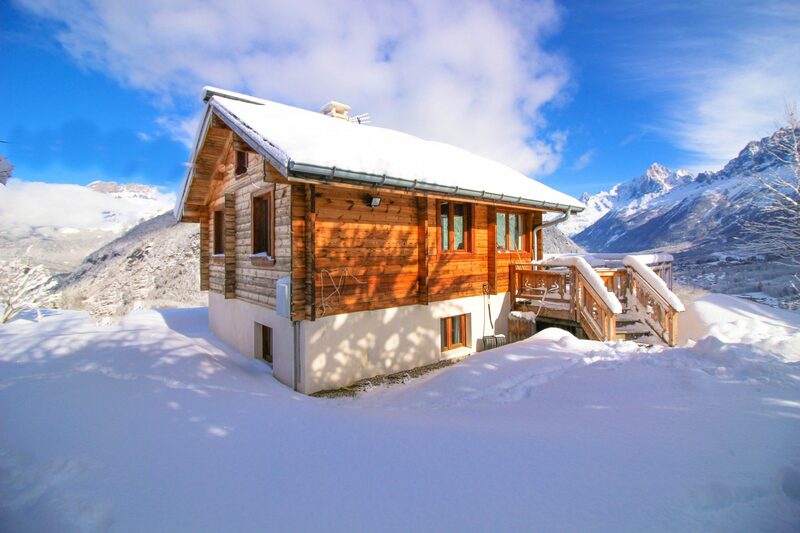 This is a very spacious chalet, with 120m2 of habitable space, 3 double bedrooms and 2 bathrooms. 45 minutes from Geneva airport. 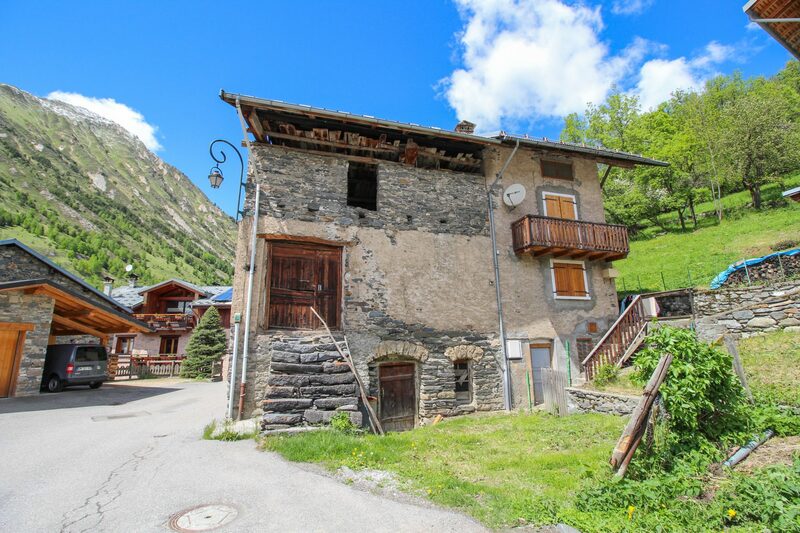 This old farmhouse in St Martin de Belleville has heaps of potential as a renovation project with access to the Three Valleys. 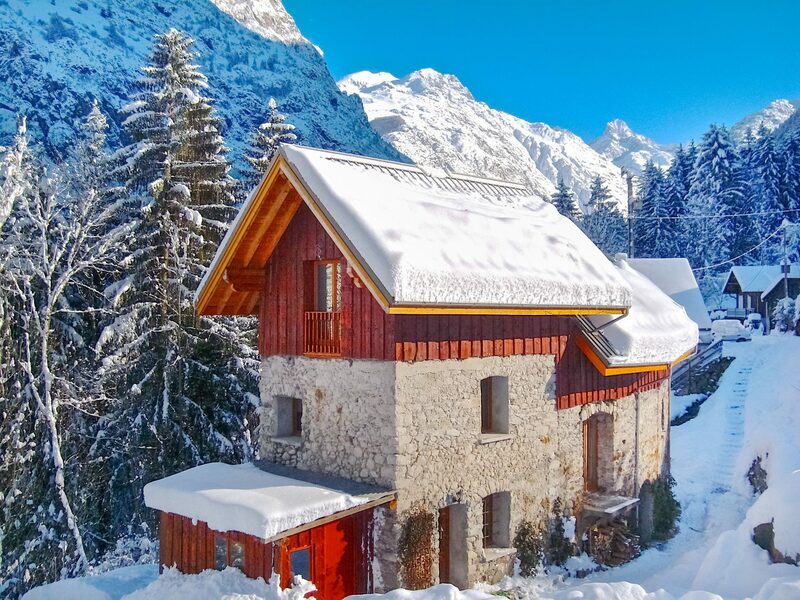 It offers buyers the opportunity to create a unique and impressive ski property (or properties), with an existing house in addition to a large barn structure available for renovation. 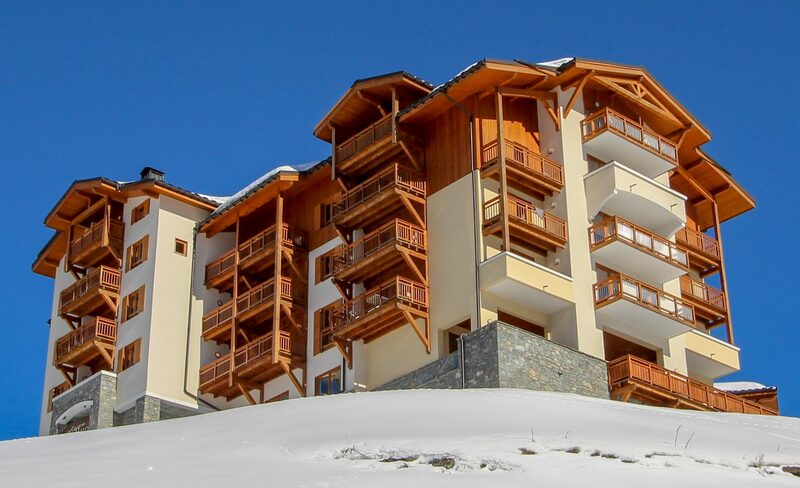 2 bedrooms and a short walk to the piste all for a bargain €139,000! This chalet in La Plagne, Paradiski, provides access to an excellent ski area and views towards Mont Blanc. Just under 48sqm, with two bedrooms, ski locker and large balcony, this apartment can sleep six people. Pictured in header image. 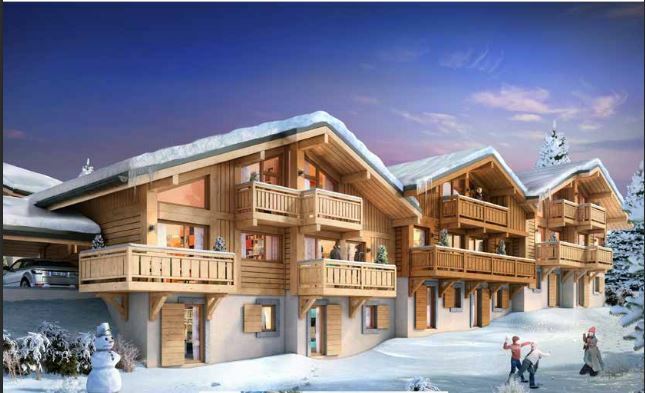 New apartments with guaranteed rental return and 20% VAT recuperation in Samoëns. 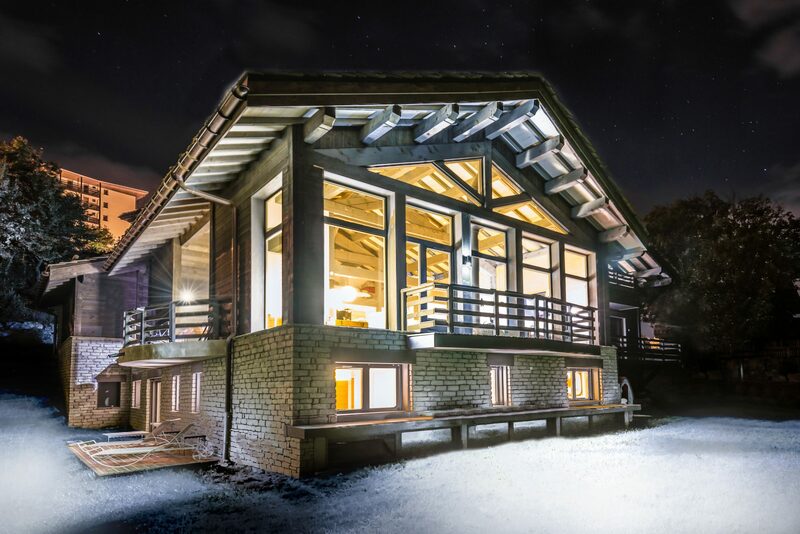 An exciting new exclusive development, the three chalets here benefit from an incredible location, with fantastic views and access to four different ski areas – Aravis, Mont-Blanc, Portes du Soleil and the Grand Massif. Samoëns is also a popular summer destination, within easy reach of international airports. Bar and restaurant with 8 bedroom chalet located on the slopes of Valmorel. This authentic Alpine ski chalet is a great business opportunity, with an outdoor hot tub, fully licensed restaurant and bar with a professional grade kitchen. The chalet also offers guest parking, large terrace, garages and a large garden and comes with a separate 2 bedroom apartment for staff or owner accommodation. It has an enviable location, just 2km from the centre of Valmorel, and 50m from the nearest ski lift.